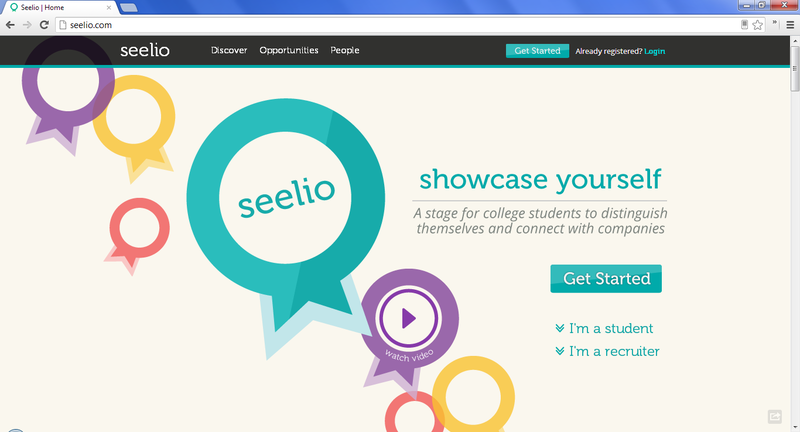 Seelio is the newest tool for college graduates to find employment. Any student with a .edu email address can sign up and set up a portfolio of their work. Instead of a boring resume you set yourself apart by uploading pictures, presentations, videos, and other work you completed in college. Employers and recruiters are able to directly contact candidates which are also able to network with each other. Register today and follow them on Twitter and Facebook to keep up to date.